Primavera Sound and Optimus Primavera Sound cooperate with Mix Grill for another year! This is the fourth year in-a-row in which Primavera Sound cooperates with us and it offers 2 Tickets for all the days of this year's Festival to the best player of our on-line game "Gladiators" in January 2013. Every year, thousands of fans travel to Barcelona for Primavera Sound, one of the best Festivals all over the world! Primavera Sound's headliner is Blur, one of our beloved British groups!!! So if you play our on-line game "Gladiators" , you will travel to Barcelona at 22/5. Win tickets for Optimus Primavera Sound 2014! Win tickets for Primavera Sound 2014! 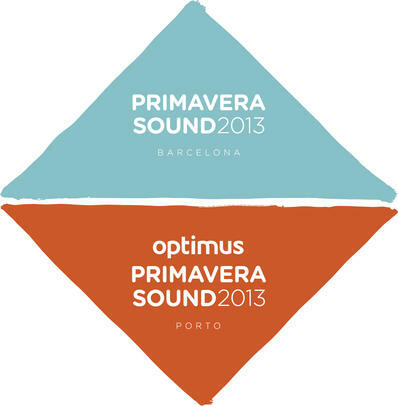 Optimus Primavera Sound 2013 Contest: The big winner! We are off to Optimus Primavera Sound 2013! Primavera Sound 2013 Contest: The big winner! We are off to Primavera Sound 2013!